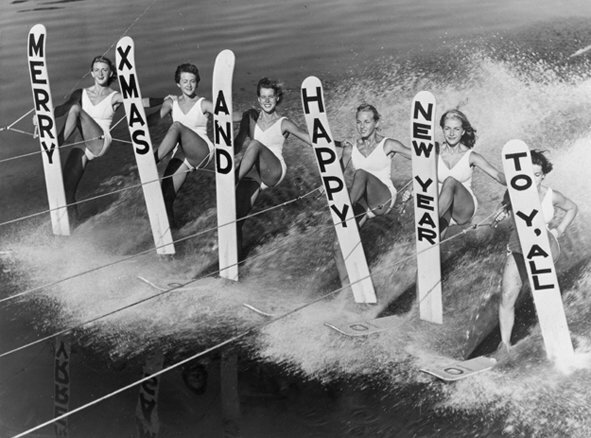 Meteor Water Ski Club wishes all its members and friends a very Merry Christmas and Happy New Year! Don't forget to come down to the lake on Tuesday 27th December from 11am onwards for the traditional baltic ski - or at least for some mulled wine, mince pies and good craic if you don't fancy a splash! As usual, all proceeds will be donated to our selected charity.